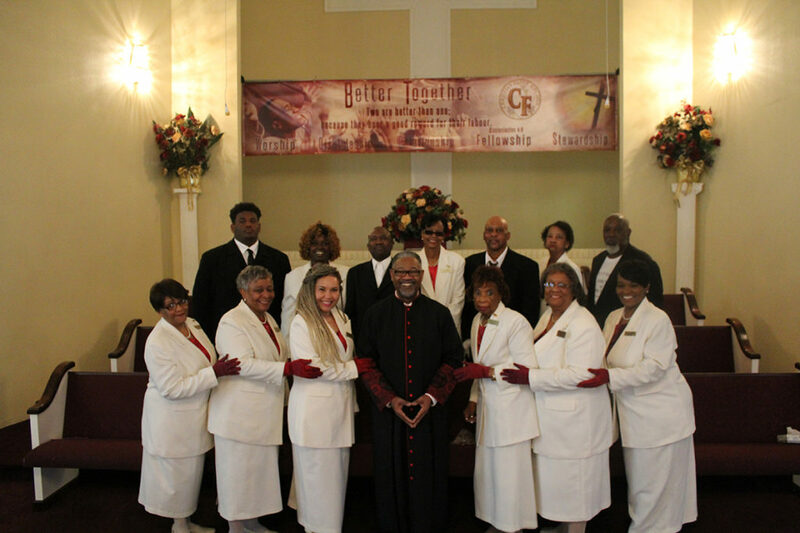 Greeters and Ushers are a ministry of hospitality; they are like the fruit of the spirit. 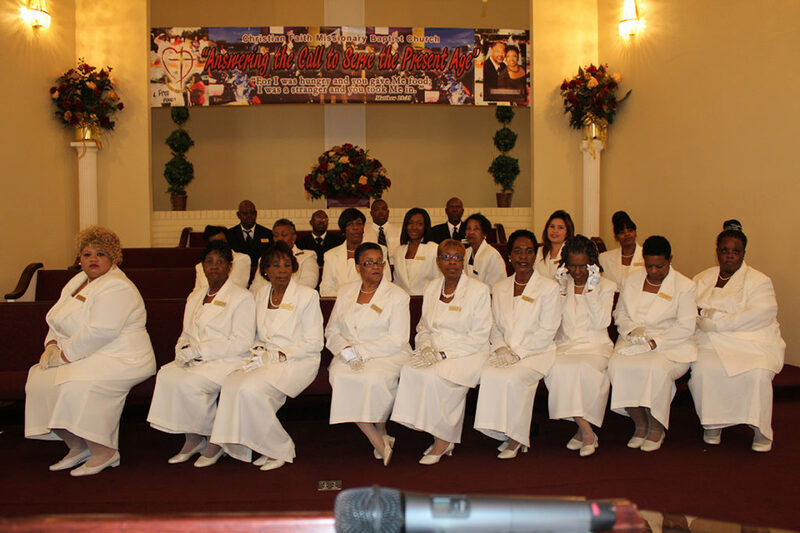 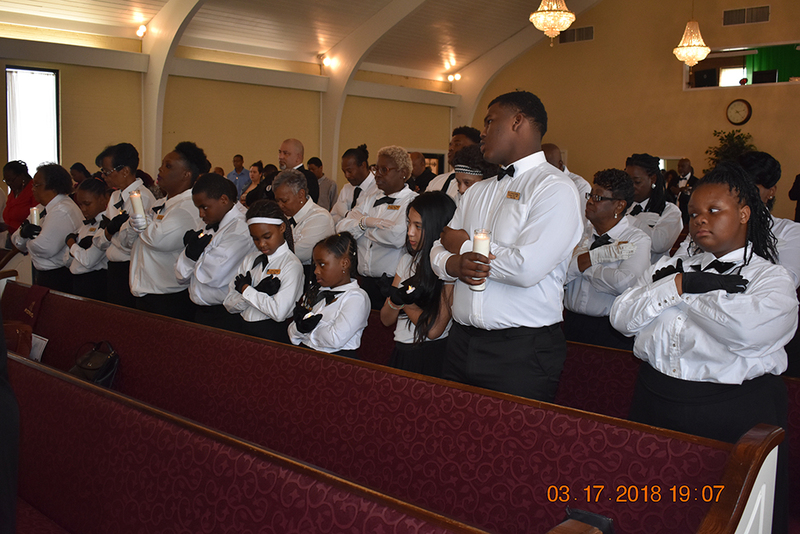 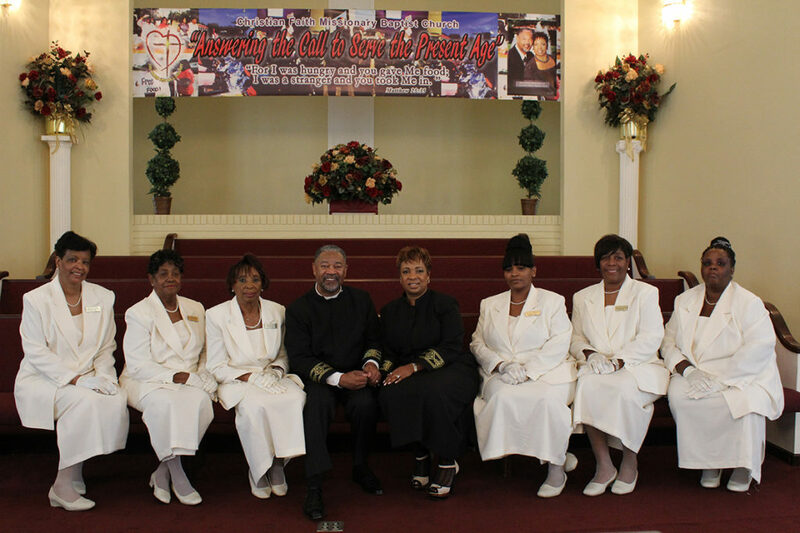 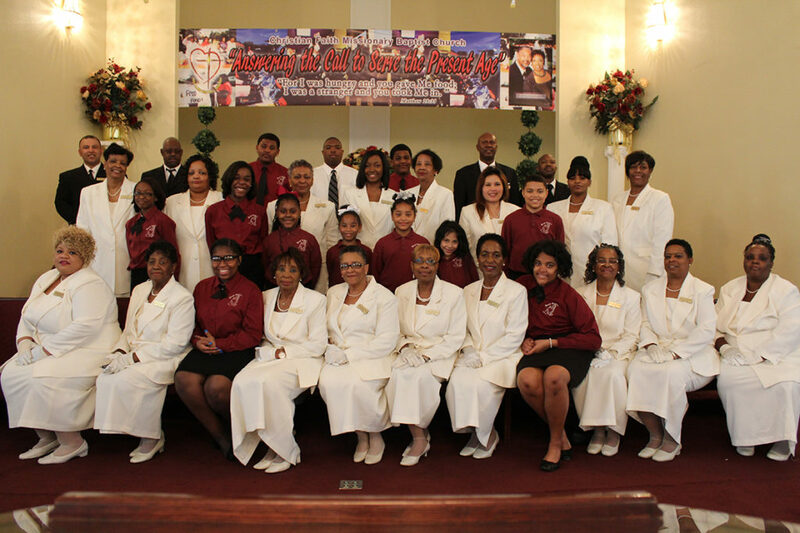 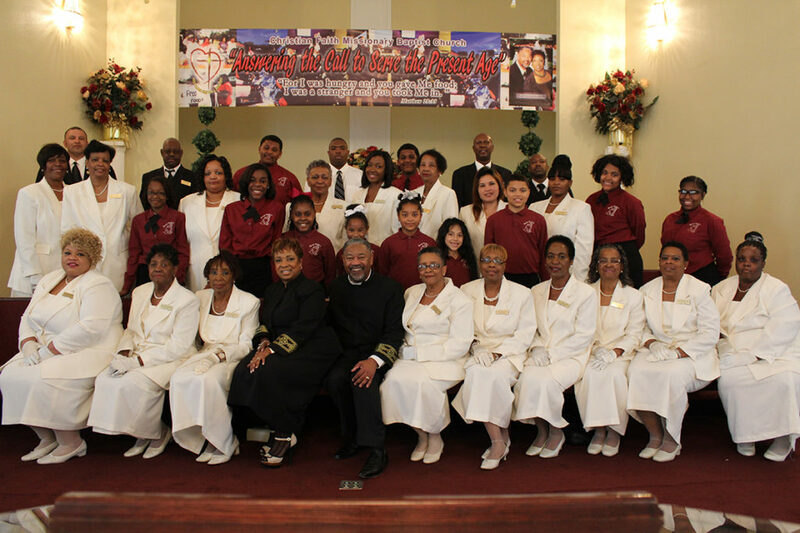 The Purpose of the Greeters/Ushers Ministry is to serve the church by helping connect people to God by creating an atmosphere of welcome and order in the house of worship for guest, visitors and members. 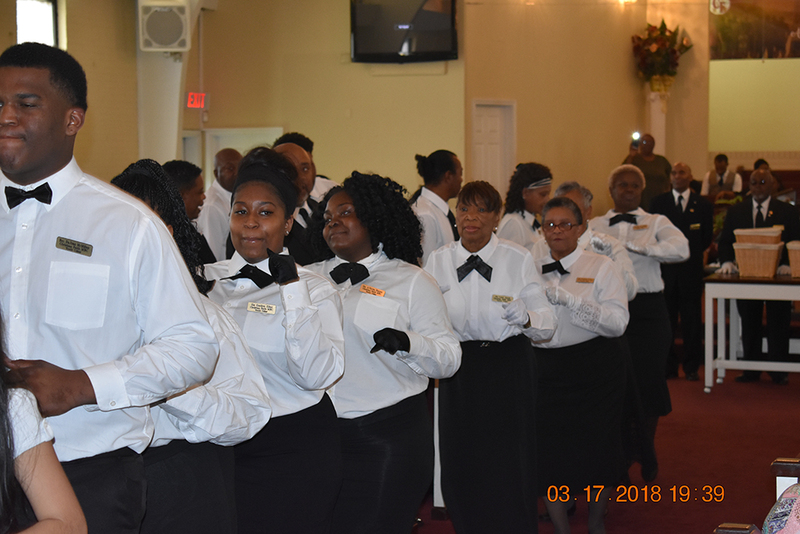 Ushers have a tremendous responsibility as they are servants, watchmen, host, and soul winners as they prepare and usher people to commune with and worship the Lord. 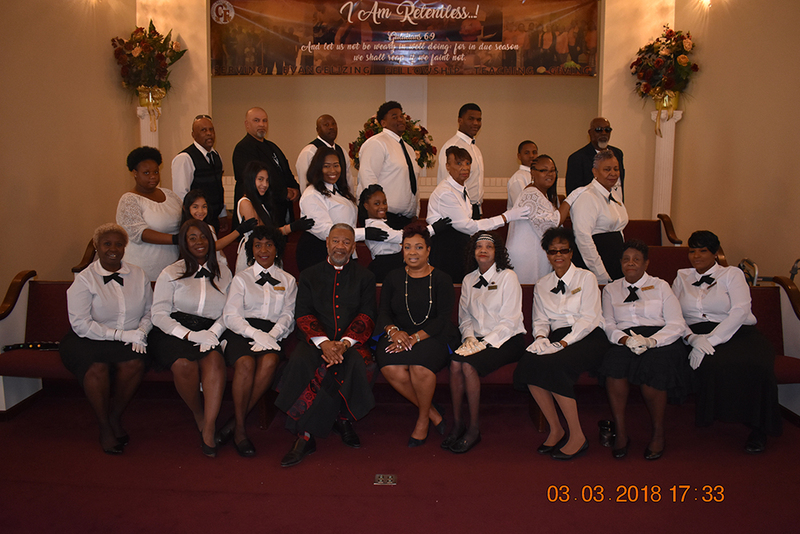 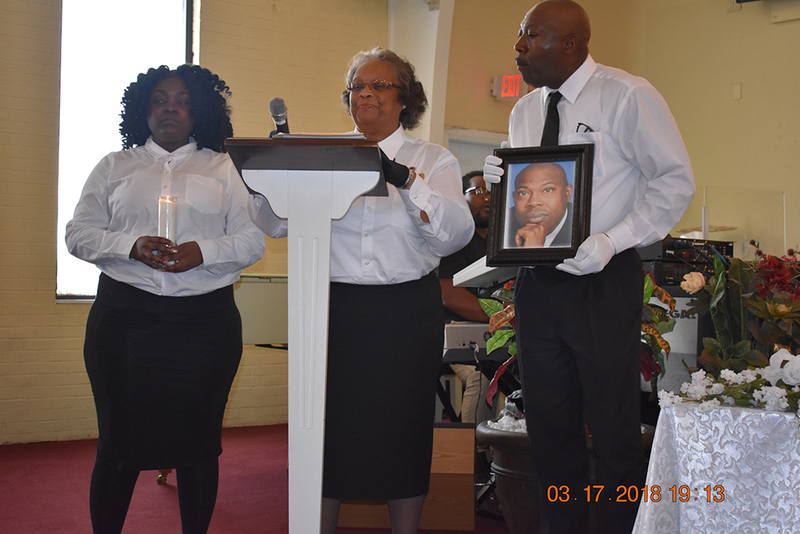 Their overall mission is to be of service to the church family when needed in order to further the Lord’s message of loving one another even as God has loved us. 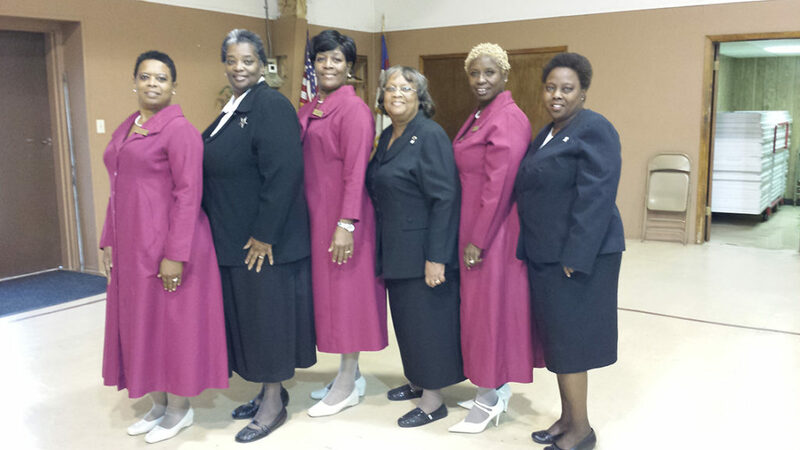 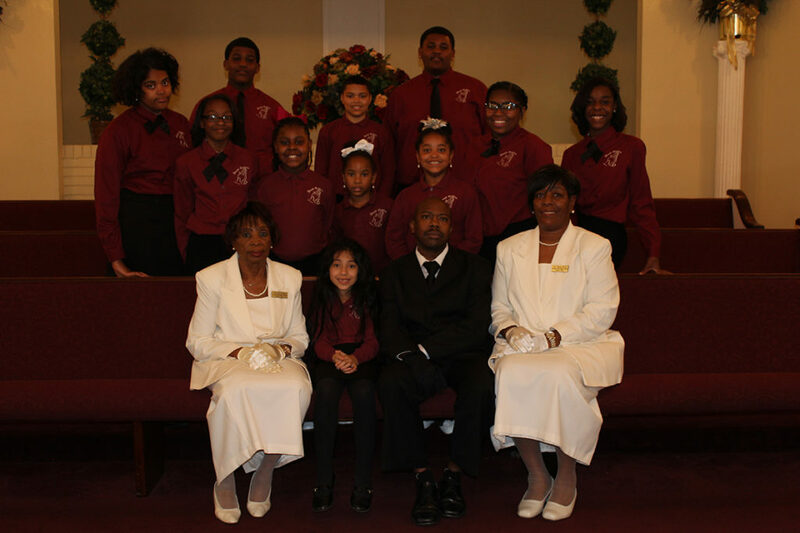 The Greeters/Usher Team Meets on Tuesdays at 6:00 p.m.